3D printing is a revolution that will change home-life and countless industries from design to medicine. 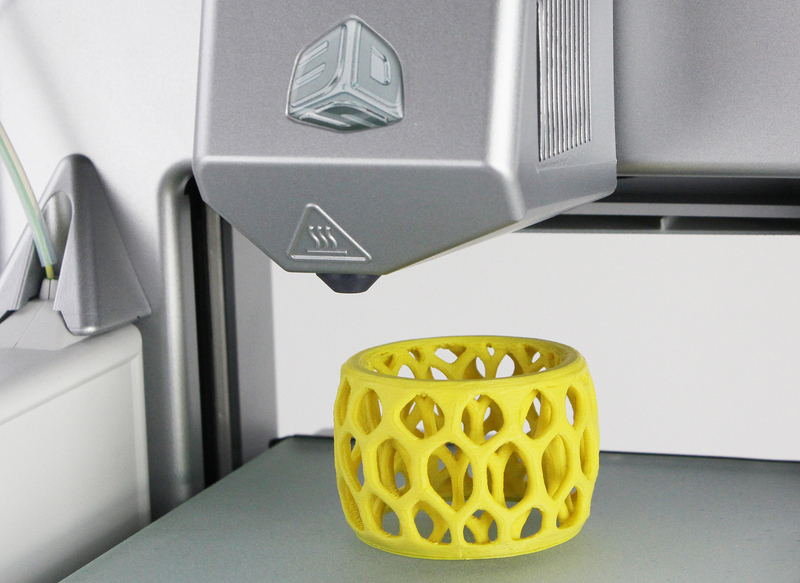 Dynamism, an exclusive provider of next-generation technology, announced today its new leading one-stop shop for 3D printers, featuring eight of the best printers on the market. 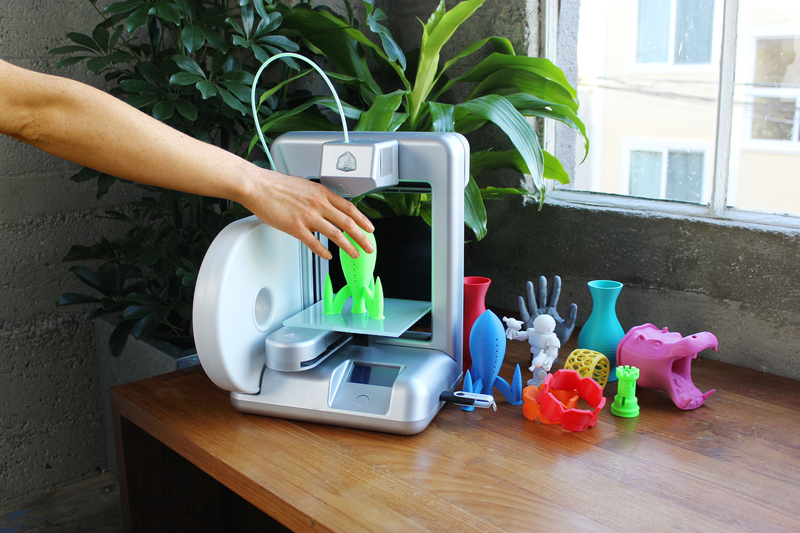 3D printing enables one to create real-life goods or models directly from a 3D printer. With a 3D printer, the user simply loads a design and the printer will build that item by extruding plastic layer by layer until the object is complete. There are over 100,000 free designs online, or a design can be custom created using 3D software. One’s imagination is truly the limit, with the ability to create art, toys, tools, replicas, models and prototypes, figurines and so much more. 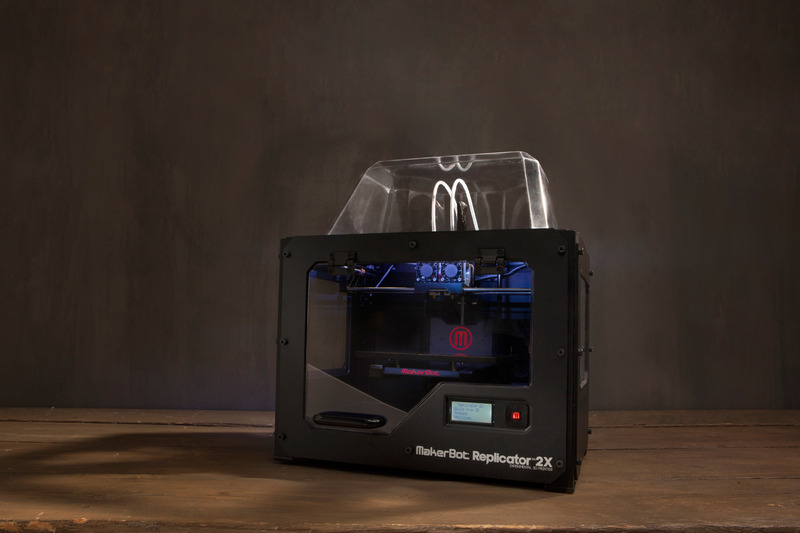 Printrbot Series – Starting at $299, Printrbot offers a line of highly affordable and popular printers. The printers are reliable, easy to use and a perfect entry level choice. At Dynamism.com, consumers can find the best selection of 3D printers online and they can shop with confidence in Dynamism’s curated best-of-class products, expert sales advice and unlimited technical support. Additionally, Dynamism provides education on 3D printing, helping consumers understand the printing process, materials and the difference in products on the website at its Explore 3D Printing webpage here. For more information, please visit, http://www.dynamism.com. Since 1997, Dynamism has served tech-savvy shoppers and leading-edge corporations with an exclusive, best-of-the-best array of next-generation products. Dynamism customers receive a personal representative available to help them with any aspect of product ownership before and after a sale. Dynamism’s track record of reliability and excellence, coupled with unparalleled service, are all part of the reason customers choose Dynamism. For more information on Dynamism’s products and services, visit http://www.dynamism.com.